Who Wants to Do a 15 Minute Plank? Anyone? Anyone? Come on, it will be fun! It will be crazy. But October is my month of fitness and I’m in the mood for a little crazy. Let’s just get one thing out of the way first. I am not a competitive athlete. Heck, I’ve never even run a 5k. But I am in good shape. Very good shape, in fact. It wasn’t supposed to bounce ok? 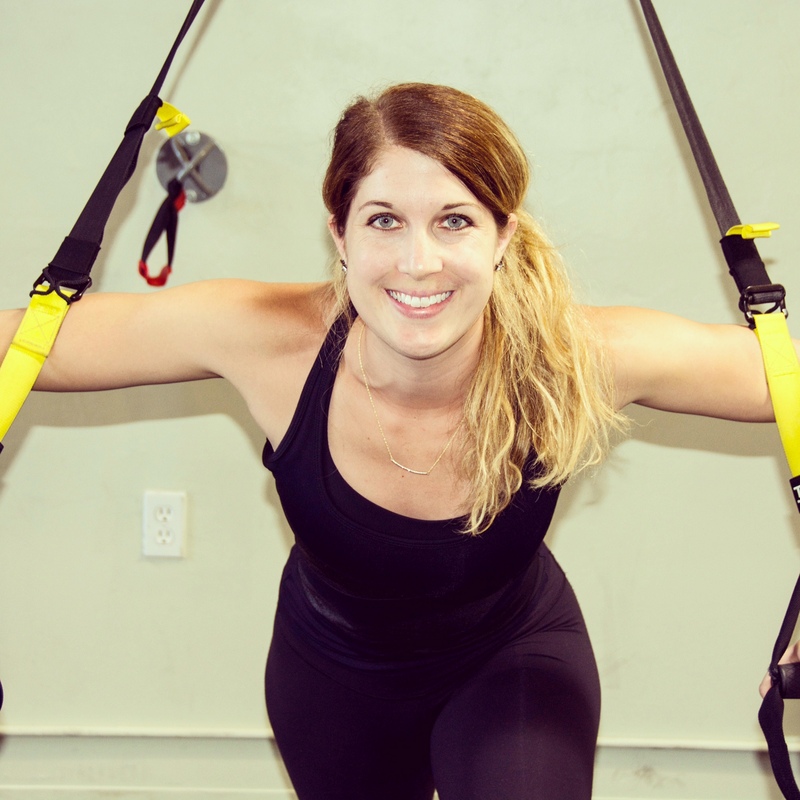 So what does a person who has solid exercise habits do for fitness month? Something beyond what I think I’m capable of. Something that, right now, I’m certain I cannot do. Hence the 15 minute plank. My current maximum plank is 6 minutes, 5 seconds, which, in and of itself is no easy feat, although compared to the current world record of 4 hours and 26 minutes for a man and 80 minutes for a woman, it would appear that I am playing in little league. That said, I have 30 days to more than double my plank time and improve my form which I’m not so sure I can pull off. This is Ali, my wonderful trainer who will be guiding me through the month with tailored workouts, homework assignments and general support, motivation and encouragement, which I will very much need over the coming weeks. There’s something to be said about working with a coach – someone who is invested in your success and can provide the right tools and techniques to help you reach your [possibly insane] goals. No pressure Ali, no pressure. A 15 minute plank? It sounds awful. I suppose that’s the point. This is a mental challenge just as much as it is a physical one. A challenge that will force me to fight the excuses, design my days and environment around my goals, and push past what I think my limits are. Sometimes I don’t think we give ourselves enough credit for the things we are capable of doing. We don’t challenge ourselves enough, and if we do, we pull back at the first sign of struggle. Or we create excellent reasons not to do the things we need or want to do – and we all have things in our lives that we fantasize about doing or trying or learning. I’m very much hoping that this month will toughen me up. Make me bolder. Stronger. More disciplined. Perhaps even change my frame of reference of what is “possible”, knowing that the things that seem ludicrous aren’t necessarily out of reach. Because something tells me that if I can train myself to hold a 15 minute plank, well, I just might feel like a bit of a badass. Or superwoman. Or better yet – both. 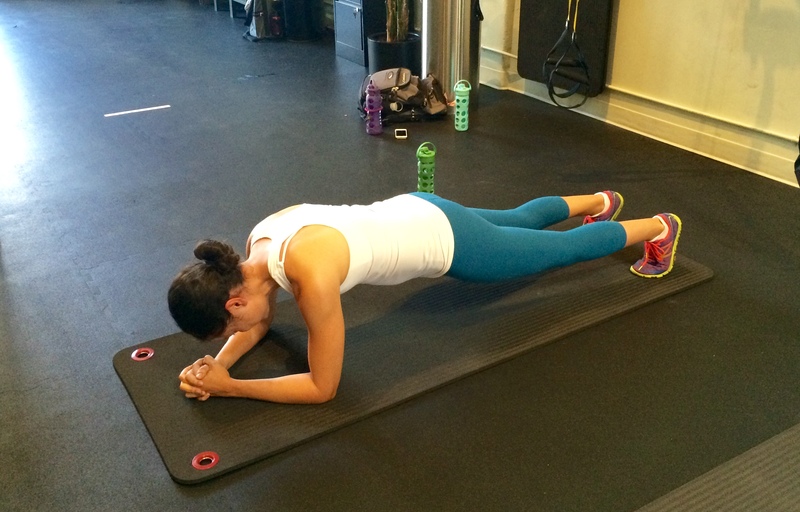 Do you have a training schedule for a 15 min plank? My starting point was already 6 minutes, which is why I was able to get to 15 in a shorter amount of time. Lots of leg lifts, scissor kicks and flutter kicks in addition to planking! Perfect! I just competed in a “plank off” and did 7:30, so this is works great. Thank you! That’s amazing. Good luck and let me know how it goes! Joe (Up here in Maine). Nice job and keep up the good work nothing is out of reach.Im a 50 year old male and started doing planks a year ago and now do a 15 min plank 6 days a week with a day of rest in the middle, Its a mind game and I guess im a little sick as I enjoy this time to medatate and am shooting for 20 Min planks by the end of the year.